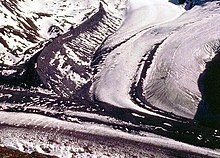 ^ Richard S. Williams, Jr. Annals of Glaciology, v.9 (PDF). International Glaciological Society: 255. 1987 [7 February 2011].